The picturesque town of Harrogate in North Yorkshire is often overlooked for the charms of York. However, we’re here to tell you why a trip to Harrogate is just as worthwhile! With a wonderful combination of gorgeous natural surroundings, historical sights and excellent eateries, it might just be the weekend getaway we’ve all been looking for. Here’s how to spend a day or two in this pretty town. Bettys is something of a Yorkshire institution and Harrogate was the very first venue – it has been serving delectable cakes and teas to the masses since 1919. Whilst it serves delicious breakfasts and hearty lunches, it is their afternoon teas that win rave reviews. 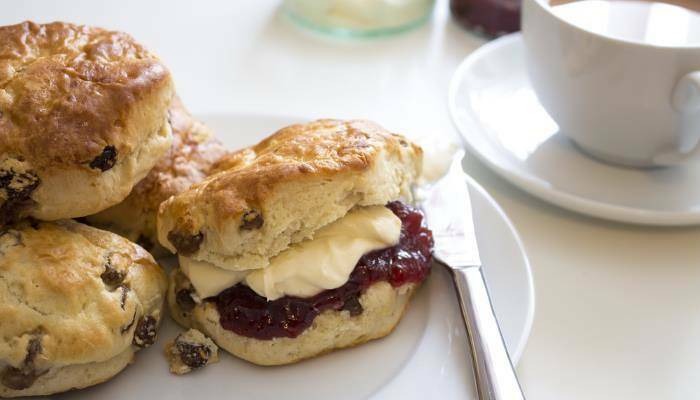 You can expect smoked salmon and cream cheese sandwiches, carefully placed alongside huge scones brimming with clotted cream and jam. Be sure to book, however, as the queues can get quite lengthy. The Fewston Reservoir, just a short drive outside of Harrogate, is a great location for an afternoon walk after gorging yourself on too many scones. 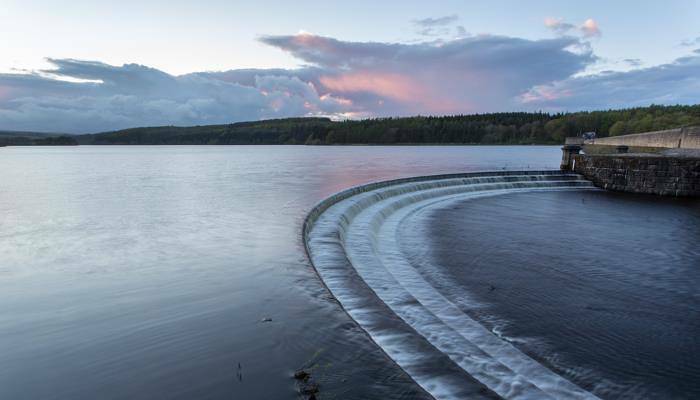 The walk around the reservoir is almost four miles in length giving you plenty of time to enjoy the views of both the water itself and the surrounding countryside. The area is home to peacock butterflies who swoop through the air, and ducks who waddle their young families in to the water giving visitors plenty of photo opportunities. 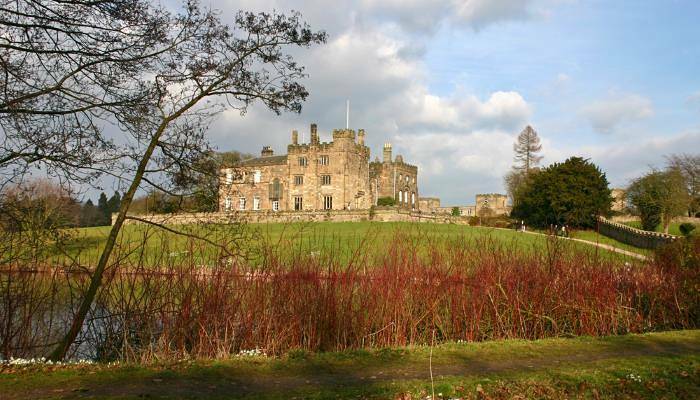 Ripley Castle has been home to the same family for the last 700 years, and as such, there are an awful lot of family tales to be told. William Ingilby once hid from Oliver Cromwell here, and the family were at times deemed to be dangerously Catholic. Nowadays, though, there are a whole host of reasons to visit even if you’re not a history buff. There are segway tours, high ropes courses, kayaks and zorbing on offer for the actively inclined. 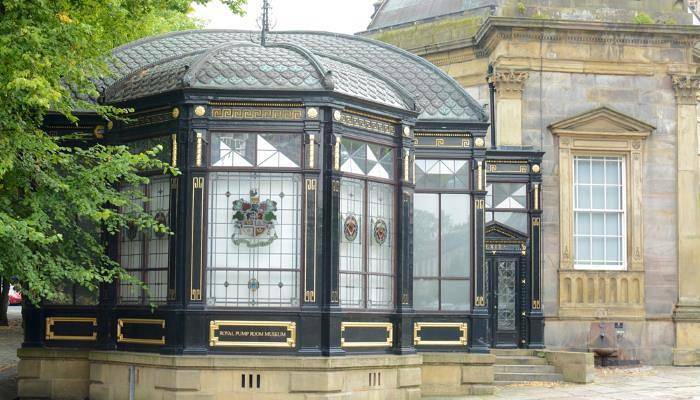 Harrogate is home to the UK’s strongest sulphur water and people used to flock to the town for the healing properties that they believed the water held. The Royal Pump Room Museum allows you to imagine what it would have been like to take to these waters as you take a tour of the former baths, and spa area. Highlights include the trip down a sulphur well which is available, with a guide, several times a day. The museum is also home to an impressive array of Egyptian artefacts including mummy cases and an Annubis mask. 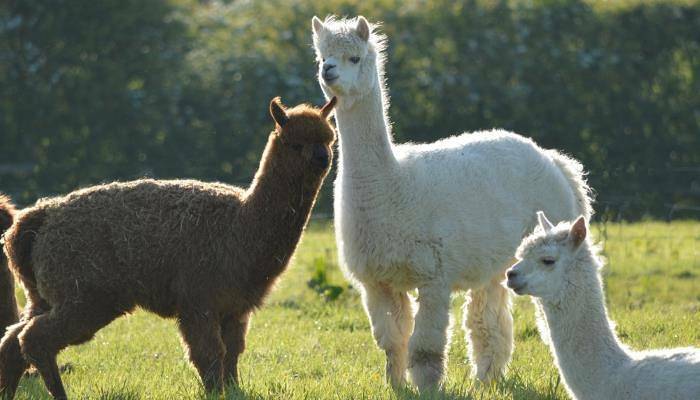 Just outside of Harrogate, in the small village of Nidderdale, lies a llama and alpaca herd that is 40 strong. You can take part in a trek with these friendly creatures giving you the chance to get in a spot of exercise and make a new, furry friend. The treks range between one and a half and eight miles, and each person is paired up with the llama that is most suited to their own personality. The Yorkshire Dales are one of the UK’s most famous national parks, and for good reason. 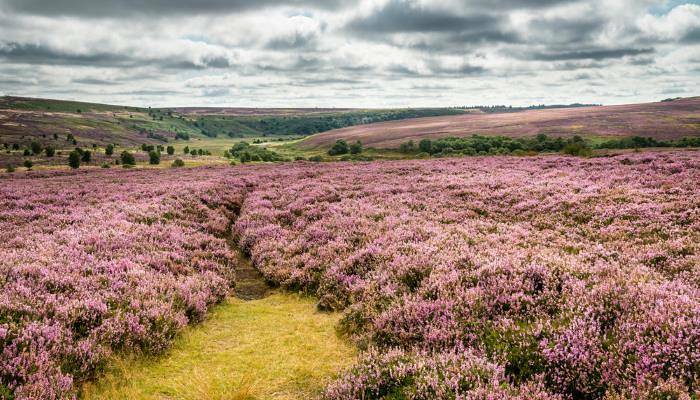 There are miles and miles of rugged terrain to explore, with heather that blooms pink at the close of summer, dramatic, plunging waterfalls and stone circles which can be dated back to the bronze age. Grassington Weir is a popular spot for wild swimming in summer months as revellers take rubber rings to slide down one of the gentler falls. Alternatively, head to Horsehead Moor for dramatic views of the three peaks, and for the chance to see a kingfisher at work. At just a half-hour drive away from Harrogate, the Dales provide an invigorating afternoon out. Tempted by Harrogate? Compare hotels in the area.